WE BUILD THE BEST and rebuild the rest! 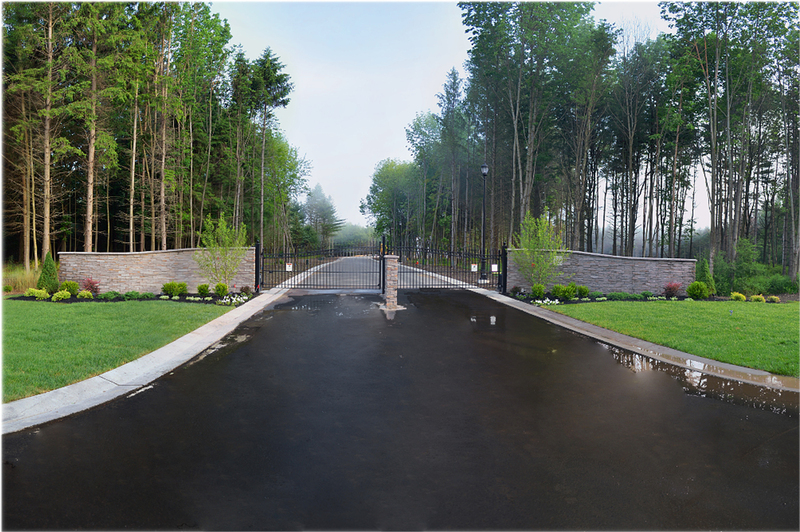 Over the past 45 years, Steve Cardamone and his sons have developed more than six communities and built over 400 custom homes and luxury townhomes in Central New York. 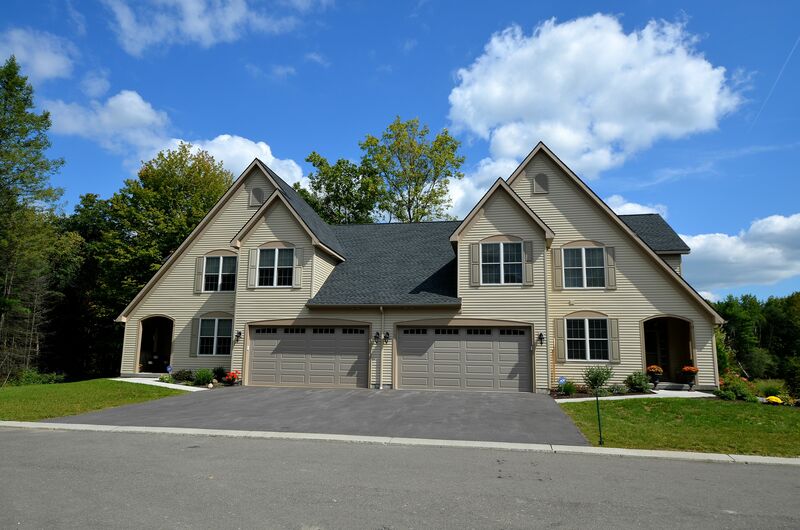 Unique designs, commitment to quality and attention to detail has earned them a reputation as the premiere luxury home builder in the Ithaca/Lansing markets through to Corning, NY. Steve’s exceptional ability to engage with clients and deliver on their needs and wants, makes the home building and buying process a smooth and fun experience. Leave your name and email below along with what you are looking for in the message box. Or you can call Steve Cardamone at 607-765-9735 or Scott at 607-765-9736.